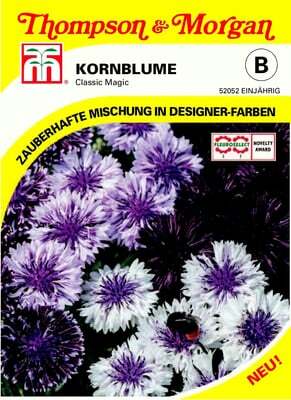 A classic blend of simple and semi-double flowers in hues of purple to almost black, combined with two-tone shading in purple and white. 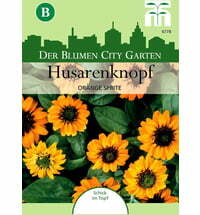 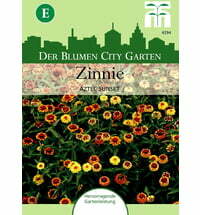 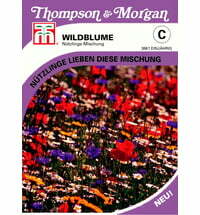 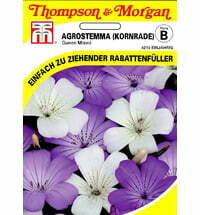 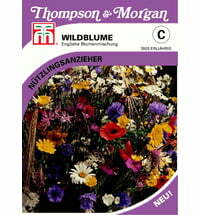 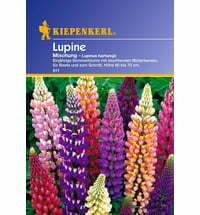 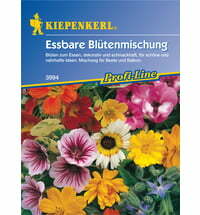 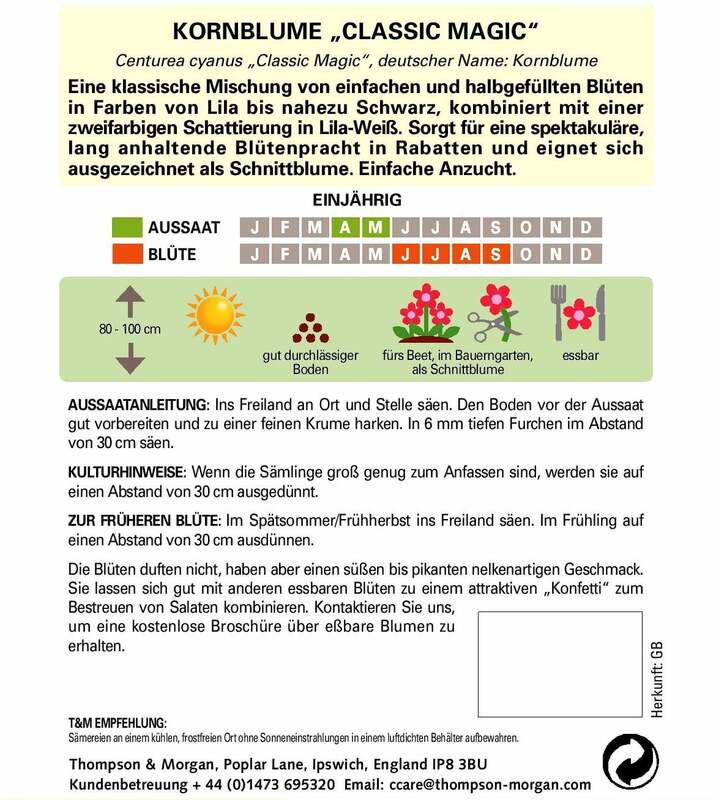 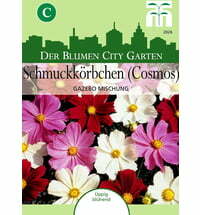 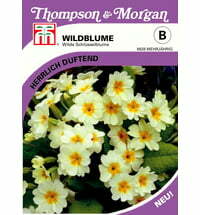 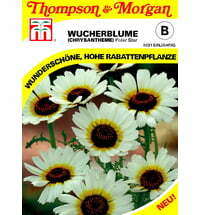 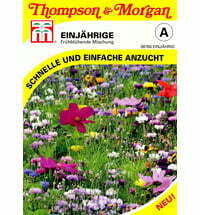 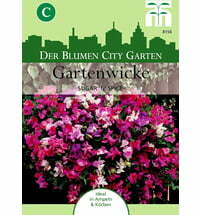 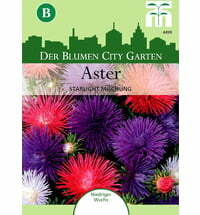 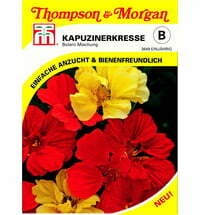 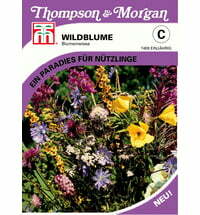 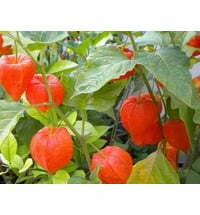 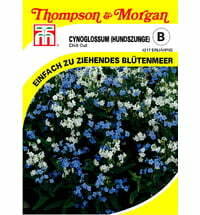 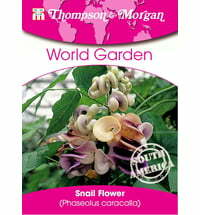 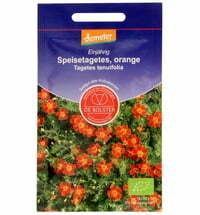 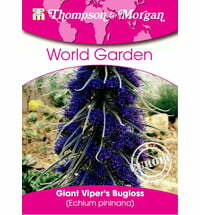 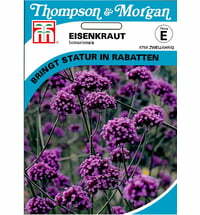 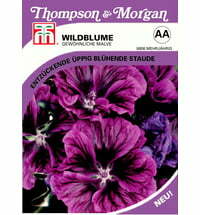 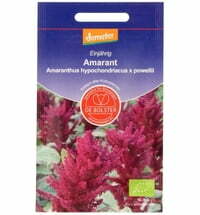 Ensures spectacular, long-lasting blooms in gardens and makes an excellent cut flower. 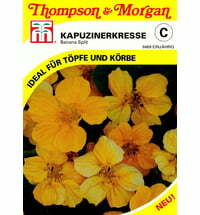 The flowers do not have a strong smell, but do have a sweet to spicy clove-like taste. 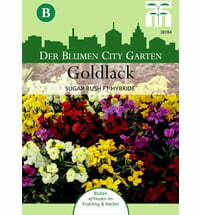 They can be combined with other edible flowers for an attractive "confetti" to sprinkle on salads. 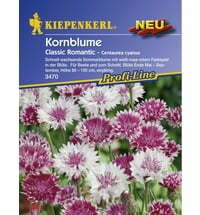 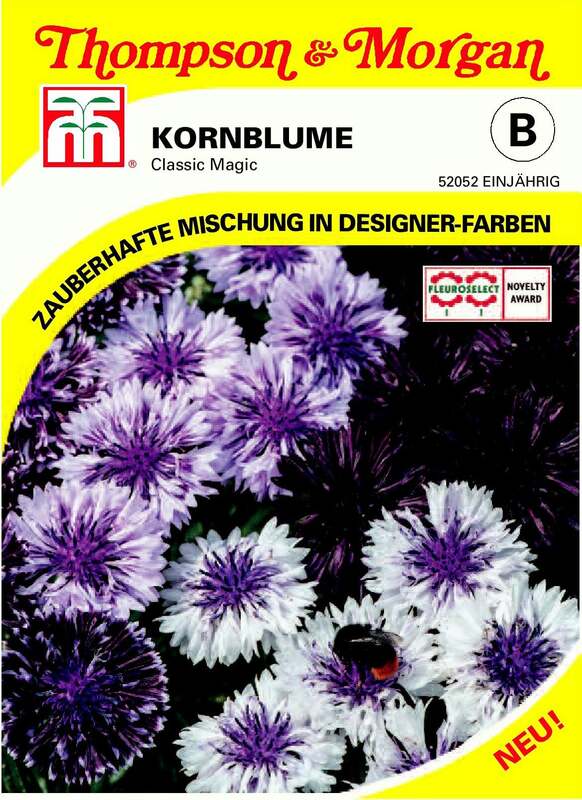 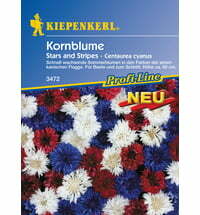 Kiepenkerl Cornflower "Stars and Stripes"
GOURMET EDITION Mini Cucumber "Hopeline F1"